Websites Depot now only strives to provide quality web design and digital marketing services but also share their knowledge; especially to those business owners who understand the importance of such tools and aim to win in their respective industries. 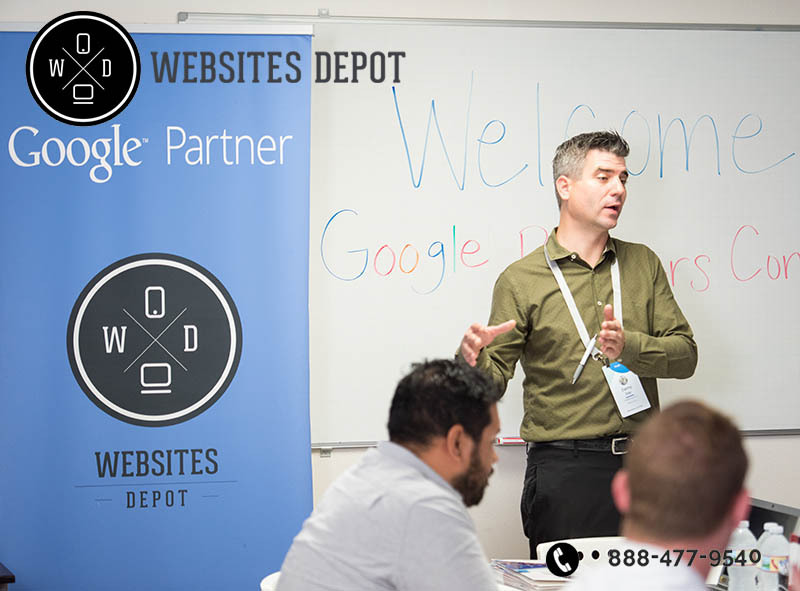 The team organizes several events like Google Partners event and now, on October 27th 2018 marketers and enthusiasts will have the chance to assist to a new SEO Course Training at Websites Depot offices in Silverlake. SEO Academy is a special division of Websites Depot dedicated exclusively to provide education and assistance to all those looking to venture in the exciting world of search engine optimization and digital marketing. 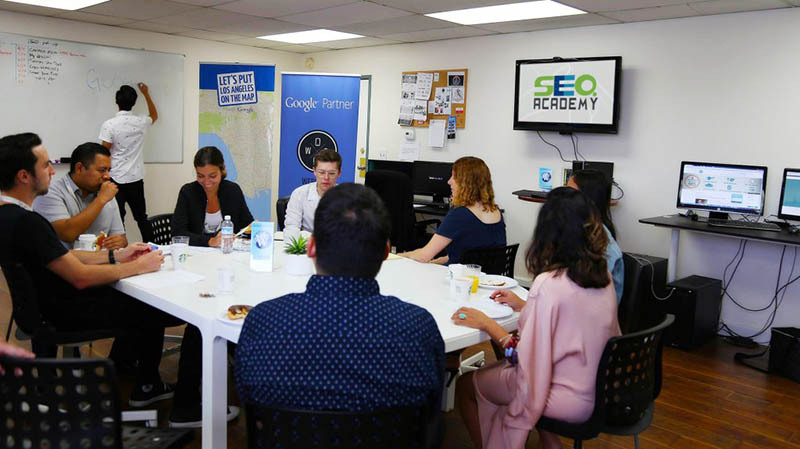 As it is ran by Premier Google Partners, the academy students have an opportunity to receive first-hand information, which necessarily translates into excellent results whether they are business owners looking to improve their rankings or SEO adepts looking to refine and expand their knowledge. Why is it Important to Assist the SEO Course Training? Today’s digital marketing world is extremely competitive. According to an article released by Reuters, global spending on Digital Marketing raises to nearly $100 billion. Only in the USA and the United Kingdom, the figures amount to $52 billion. Most of the marketers today know that marketing strategies are the only way to really make an impact in their industries and generate considerable revenue; whether it is investing on in-house efforts or hiring a Digital Marketing Agency. SEO is a popular word in 2018, and even though lots of people know about its importance, there are not that many to know what the best practices are and how to generate traffic and leads for their business in a genuinely effective way. For this reason, Websites Depot created SEO Academy and specially their new SEO Course Training. Danny Star: founder and owner of Websites Depot and partner site SEO Expert Danny. With a Bachelor of Business Administration, Marketing & Marketing Management at University of Phoenix, Danny is an expert in SEO and PPC campaigns. He is also certified in Google Ads (former Google Adwords) and obtained Certified Google Partners certifications for his companies. Nick Jeffers: he is Websites Depot WordPress Framework Creator and founding partner of Websites Depot and SEO Expert Danny. He holds advanced degrees in computer science and is lead developer of both companies. Proficient in some of the most advanced coding languages, he will provide students proven and effective tricks to use WordPress, the most powerful CRM in today’s market. 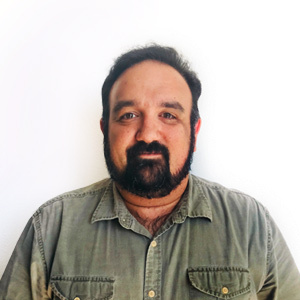 Ezekiel Hernandez: as a publicist and content creator, Ezekiel provides compelling and on-topic copy and multimedia for all sort of businesses in the web design and SEO process. He graduated in the journalism and public relations fields and is expert in generating content for major brands like Times Of India, Yahoo! Finance, Google News and of course, Websites Depot. In the workshop, Ezekiel will share his knowledge in engaging users, building relationships with them in order to generate long-lasting business relationships. Those looking to assist the SEO Course Training can receive an important discount when they book the workshop online: original price is $495.00 but will be available at $195.00 for those booking it now. It is advisable for students to bring their own laptop. Schedule: 9:00am – 3:30pm / 9:00am Meet & Greet / 12:00pm Lunch. For more information about the workshop call (323) 407-6675 and (888) 477-9540.